MileStat.com Indoor Coach of The Year Announced! 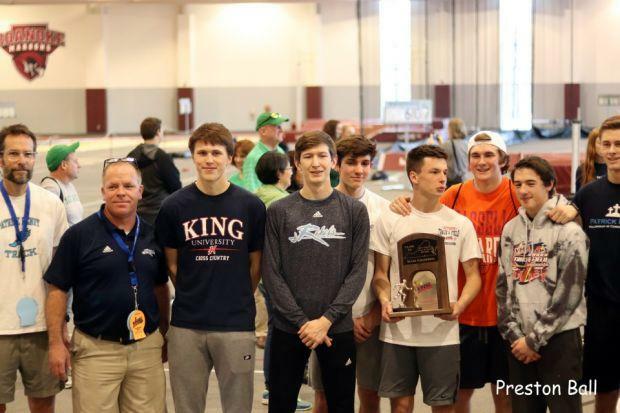 RICHMOND, Va. - MileStat is excited to announce Mark Love of Patrick Henry (Glade Spring) the 2018 Indoor Track Coach of The Year. He joins Cherie Witt (2017), Van Porter (2016), and Jeff Artis (2015) as an Indoor award winner. Coach Love wins this award after his epic victory in the 2A State Championships this past February. His team had to wait until the very end to win the school's first indoor team title. The final tally for these boys was 80 points thanks to a victorious 4x400m relay team who won by .06 seconds. He was able to win this title with just seven individuals entered in the state meet and two relay teams. He is the first 1A level coach to ever win this award as well. He joins Maggie Walker's Jim Holden as the only coaches to win representing a school under 3A.